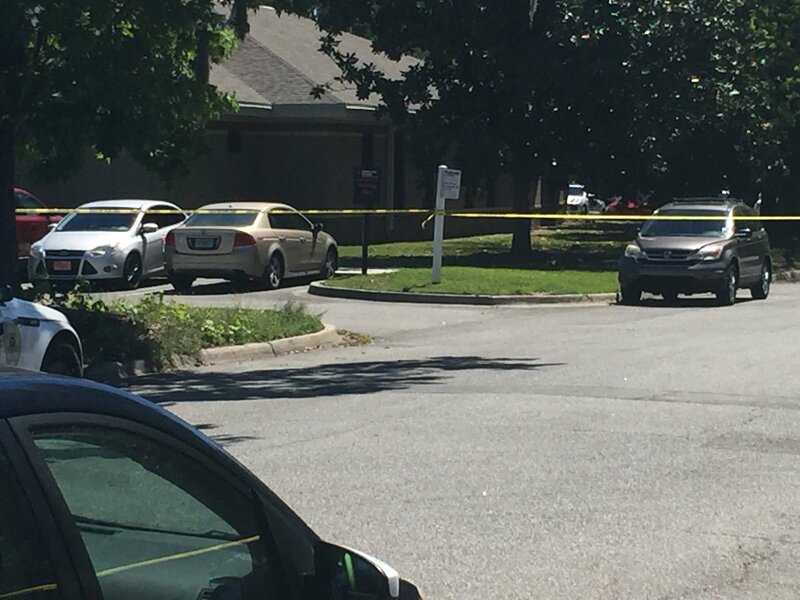 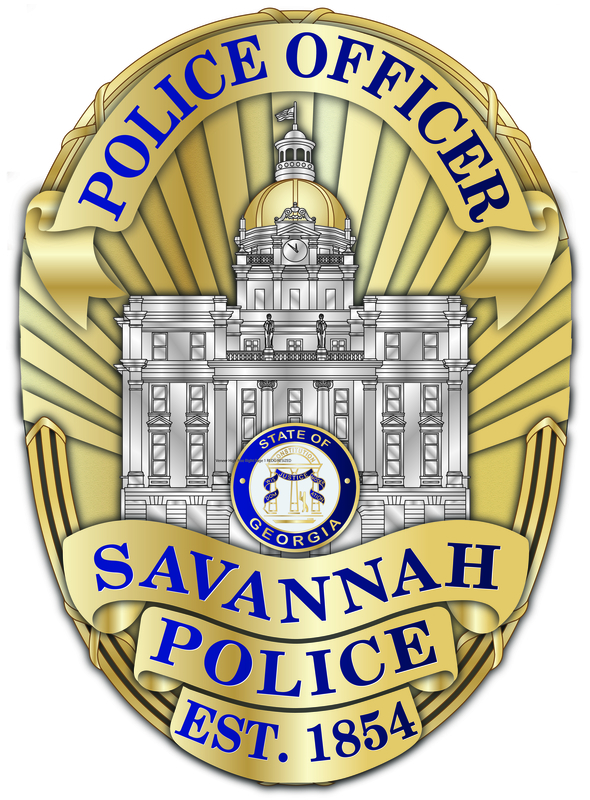 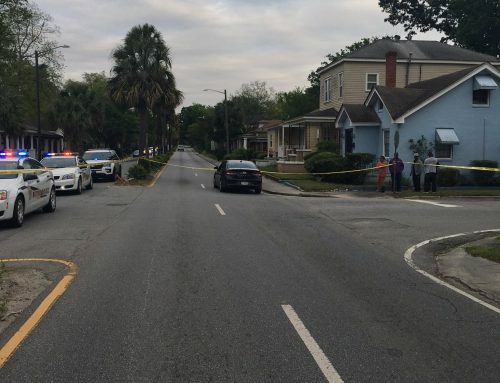 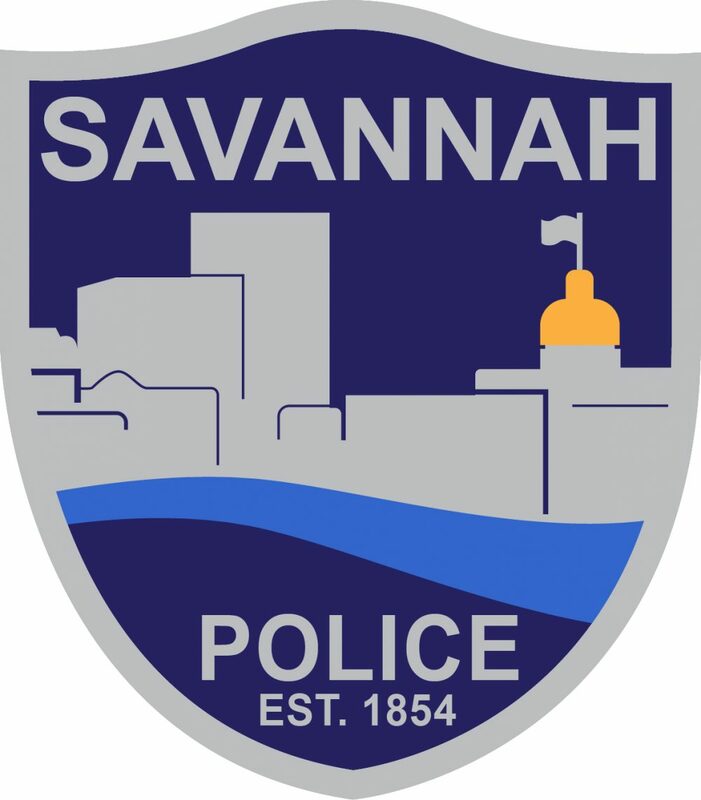 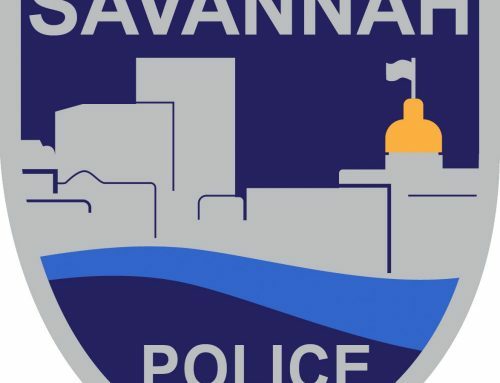 SAVANNAH, GA (June 29, 2018) – Savannah Police’s Traffic Investigation Unit is investigating a two-vehicle crash on Interstate-95 around 10 a.m. today that resulted in serious injuries for a Charleston woman. 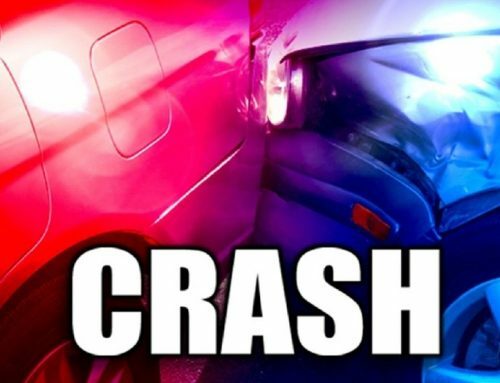 According to a preliminary investigation, Jerry Holder, 66, of Asheboro, N.C., was in a GMC Denali traveling in the center, southbound lane of I-95 near Mile Marker 105 when he drifted into the right lane and struck a Ford F-150. 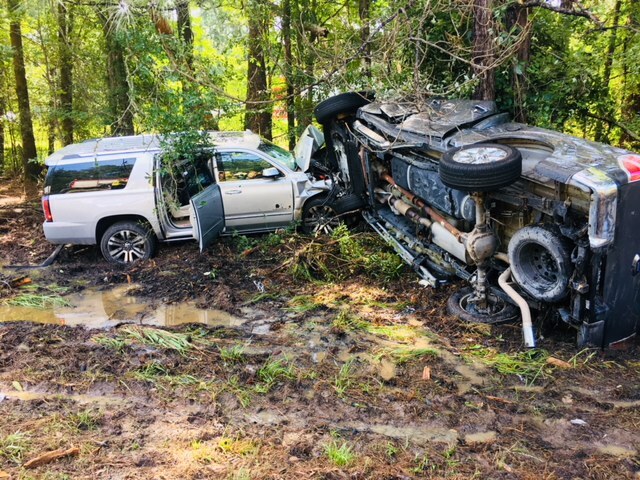 The impact resulted in both vehicles crashing into the median. 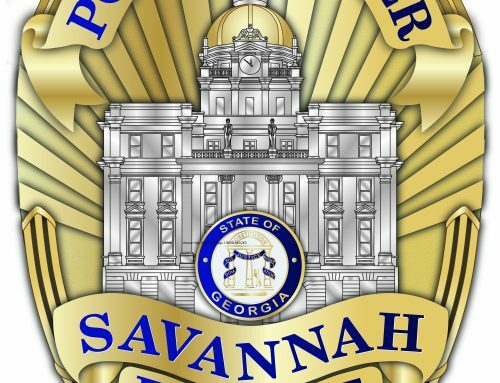 The F-150, which was driven by 59-year-old Susan Watson, landed on its side against a tree. 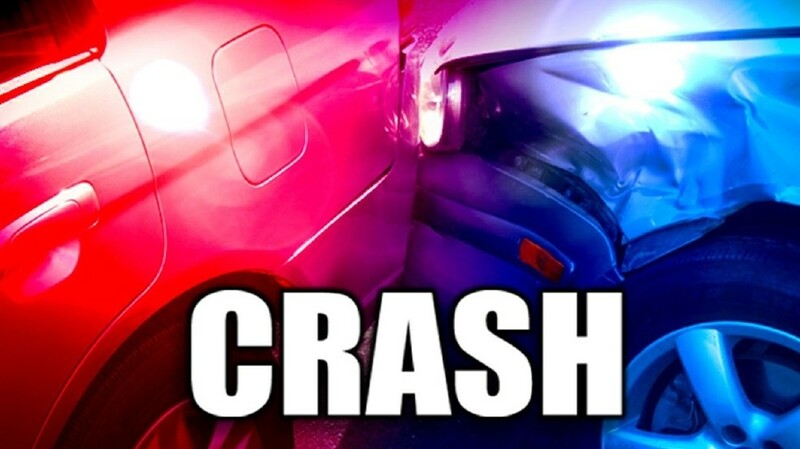 A child, who was one of seven occupants in the Denali, was transported to Memorial Medical Center for treatment of non-life-threatening injuries. 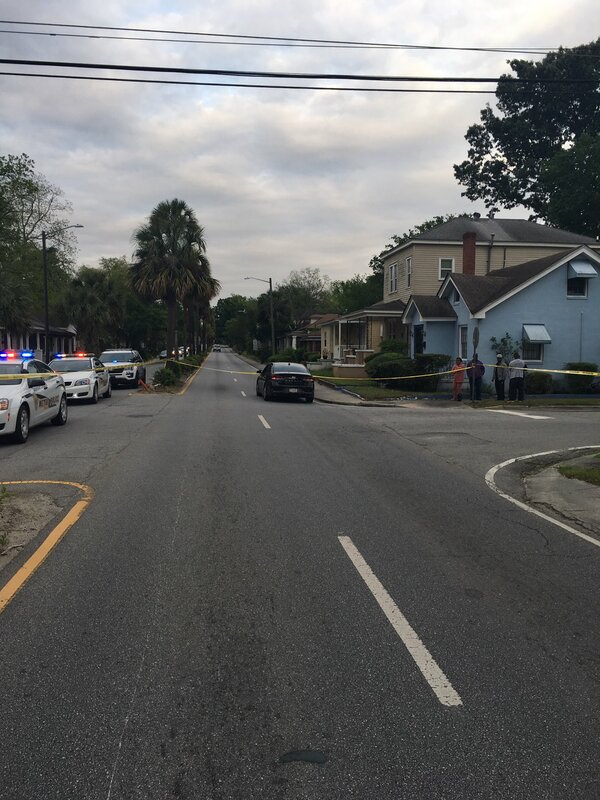 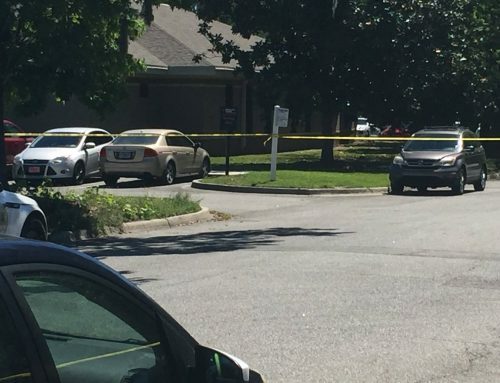 Watson, who was one of two occupants in the F-150, was treated for serious injuries.